In the first episode, the 2 Guys Gaming discuss the state of Magic the Gathering. 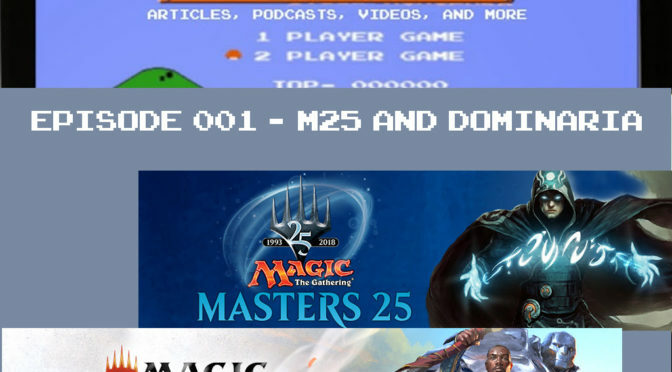 In the first segment, they give their thoughts about Masters 25 after the release and their overall disappointments with the set. After, they talk about the early leak of Dominaria spoilers and finish with a discussion about how much they’re enjoying the game right now.